Bailey and I have been doing Nosework training since last summer. 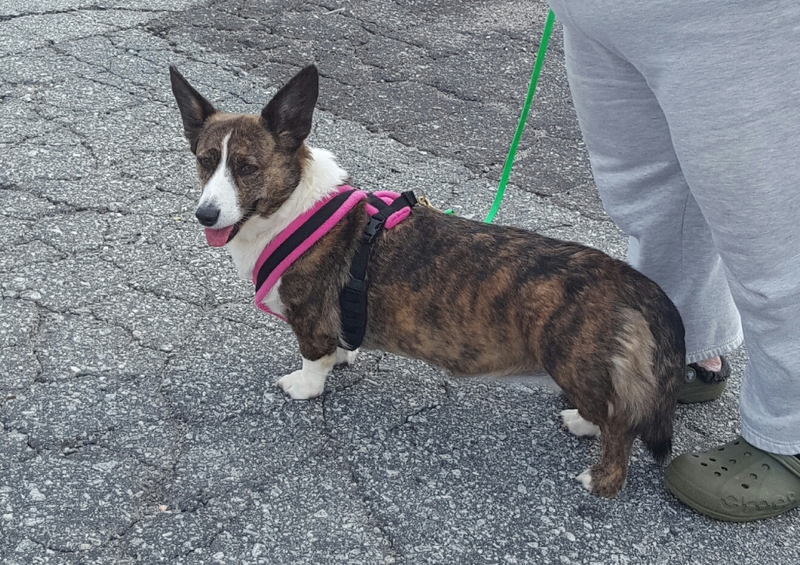 We had a couple of fun sessions at Atlanta Obedience club and I took a couple of virtual classes through Fenzi Dog Sports Academy (https://fenzidogsportsacademy.com). Our dining room, deck and driveway have been our training grounds. Nosework is a sport that mimics working search dogs. The dogs are looking for a particular scent. We are currently working with the National Association of Canine Scentwork (NACSW) scents and trials. The AKC is just starting their own scentwork program. NACSW uses 3 scents Birch, Anise and Clove. The beginner scent is birch. The way it works is the dog has to pass an Odor Recognition Test (ORT) on each scent and then they can begin to work towards Nosework titles. There are 4 searches in the NACSW, Interior, Exterior, Vehicle and Containers. The ORT is the beginning of it all, the ORT consists 12 identical boxes laid out in two rows. 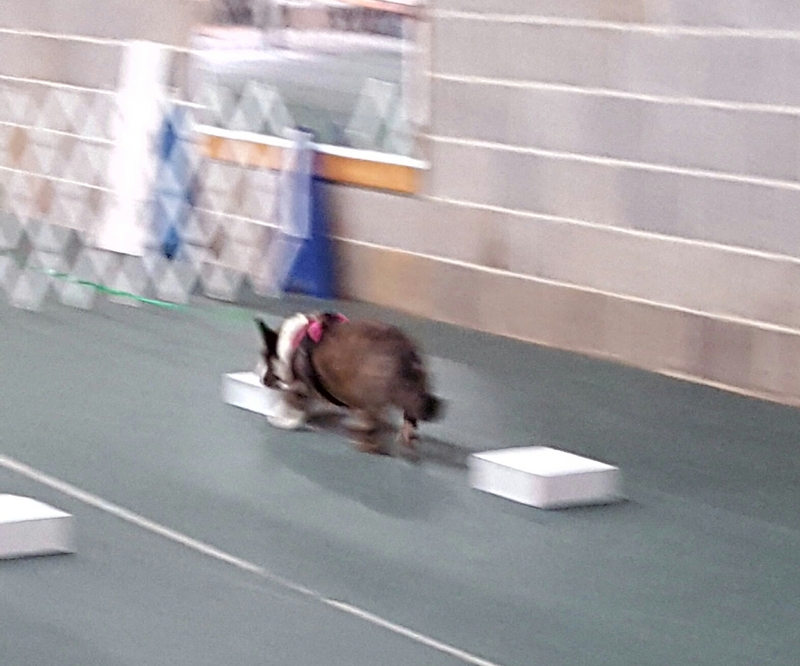 The scent is in one of them and the dog needs to let the handler know which box the scent is located. Each scent has its own ORT. On Saturday we entered our 1st Nosework event, a Birch ORT. Bailey was more than ready. We walked in and I asked Bailey to search and she went to work. She checked the 1st line of boxes very quickly and then started on the 2nd row. She searched the first 3 and then gave me the alert on the 4th box, I called it and we passed! She worked like pro, I was so proud of her. Now we will start working on Nosework titles. Is it our turn yet? All dressed and ready to go! This is the one! The Nose Knows! Alert! We had a fun, fast run and I even got a compliment on my handling skills. ← The little club that could and Does!